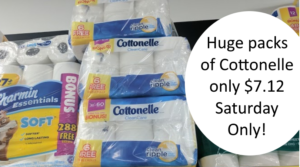 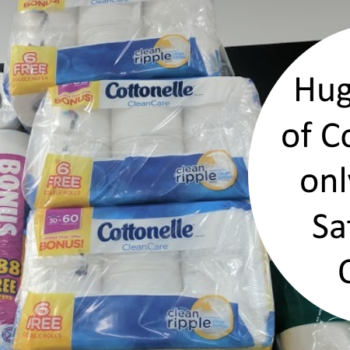 90 Double Rolls of Cottonelle Bath Tissue Only $22 with Dollar General Digital Coupons 2/10 Only! 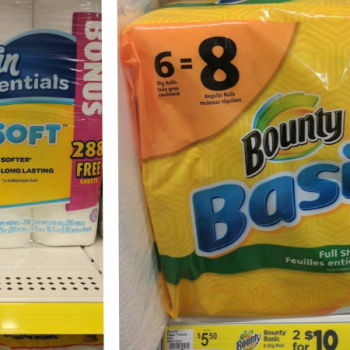 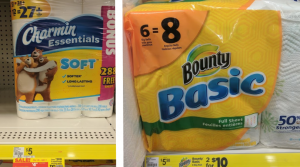 Bounty Paper Towels 6 Big Rolls and Charmin Bath Tissue 12 Double Rolls Only $2.70 Each at Dollar General! 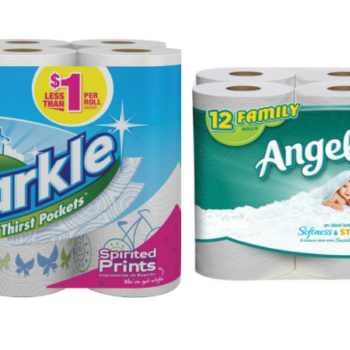 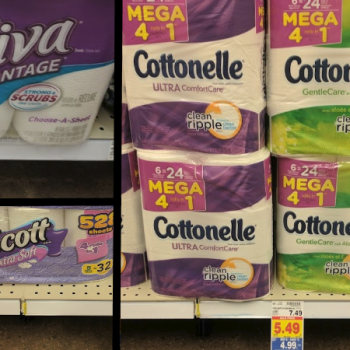 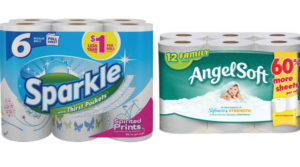 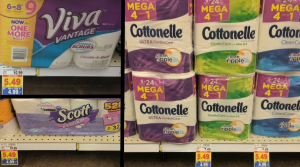 Angel Soft 12 Family Rolls or Sparkle Paper Towels 6 Rolls Only $3 at Dollar General!